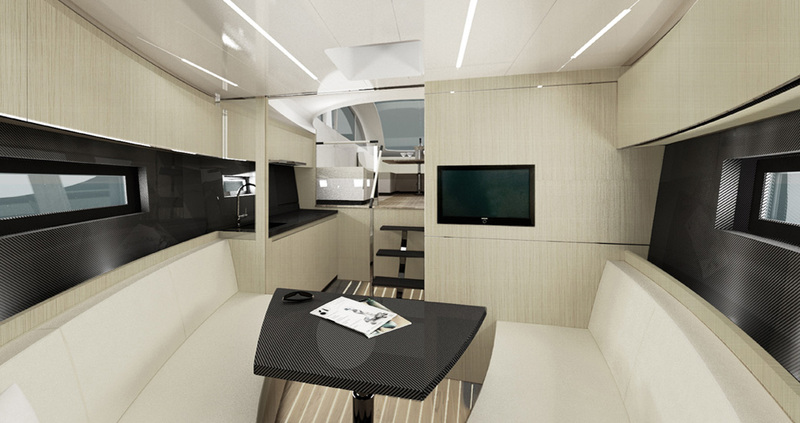 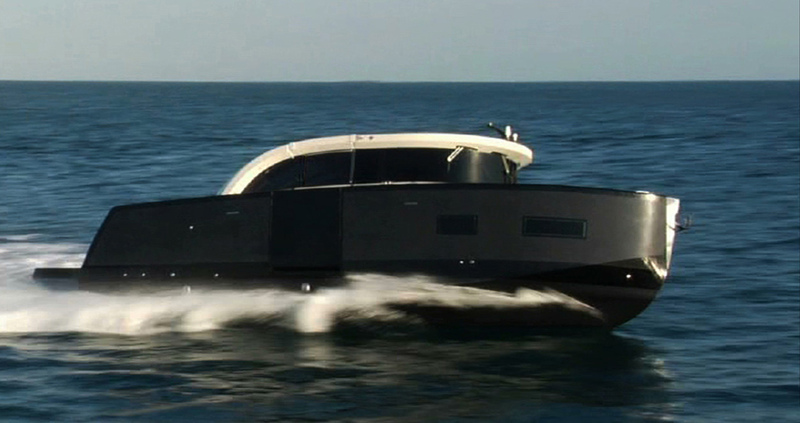 Hi-Tech Marine is an affiliate of Carbon Dream S.p.A., the largest manufacturer of carbon-fibre components in Europe. 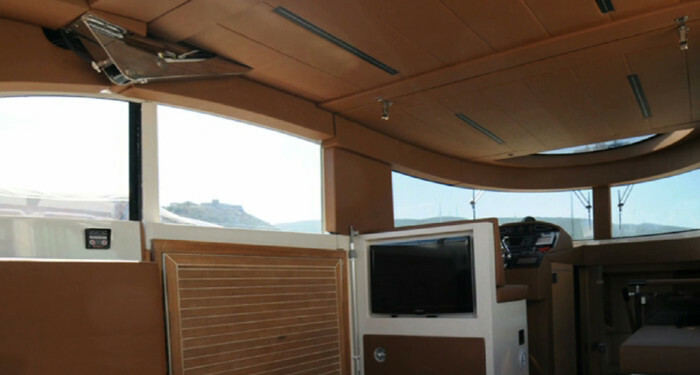 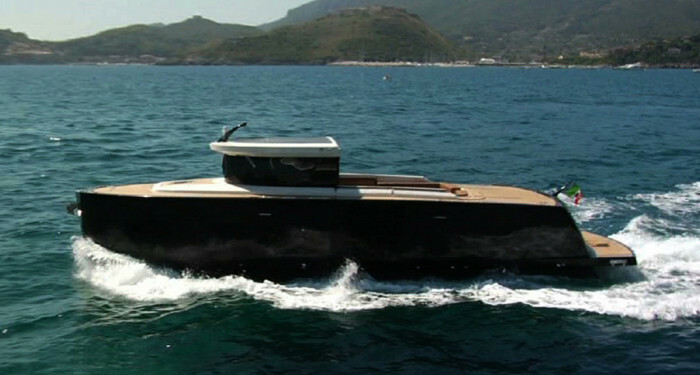 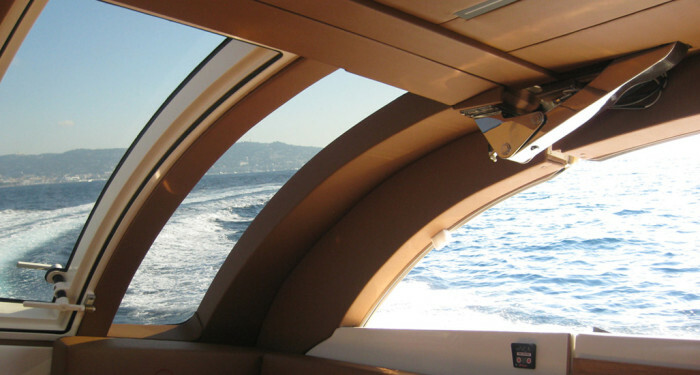 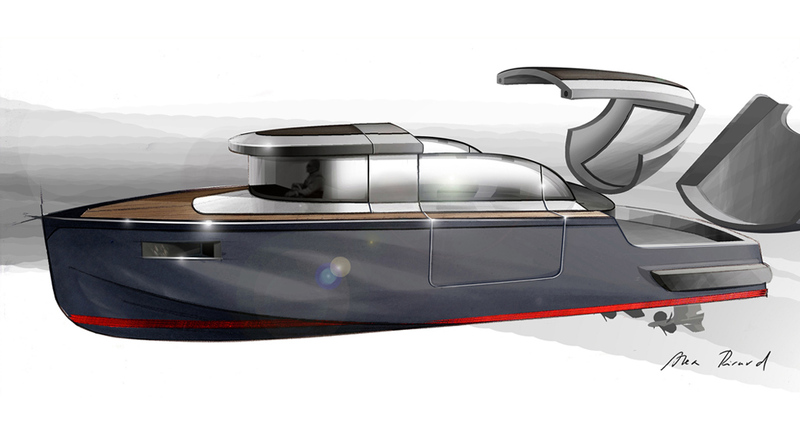 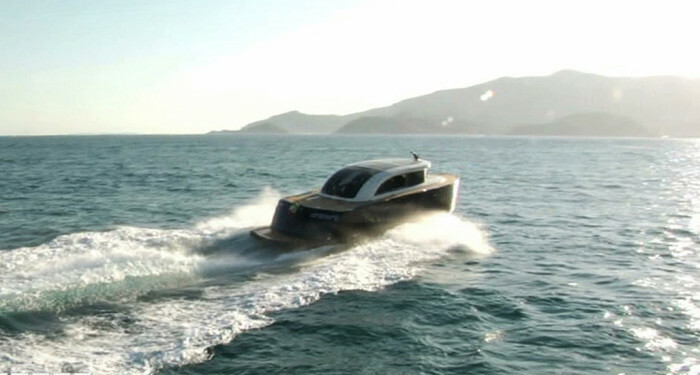 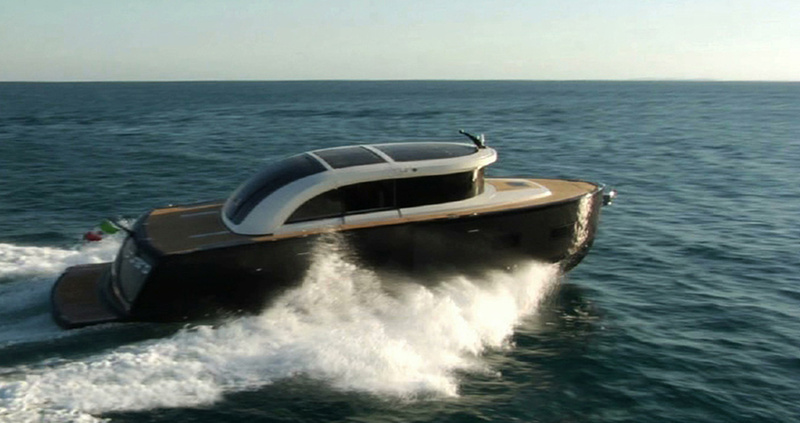 The Oronero, official tender of the Perini Cup 2011, is the first yacht in the world with an automatic hardtop which can switch from closed to open position in seconds. 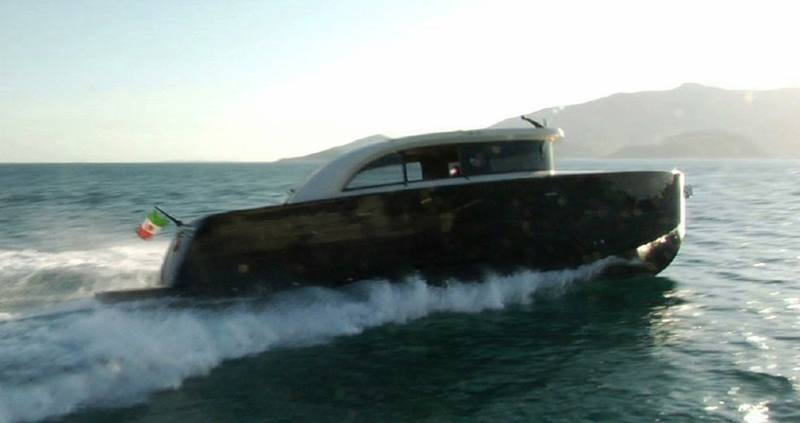 The two side gangways make coming aboard easy and comfortable, rendering this 12m tender a luxurious seagoing limousine.